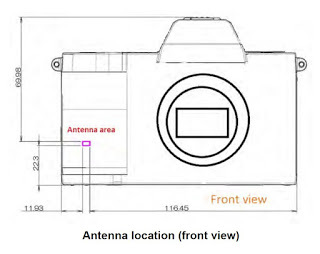 The upcoming and already rumored Fuji X-T3 mirrorless camera is now officially registered online under the codename FF180003 (FCCID: COF - WMBNBM 26A). The camera will be made in China and it will have both Wi-Fi and Bluetooth built-in. The previous/current Fuji X-T2 camera model is now on sale (up to $500 off).